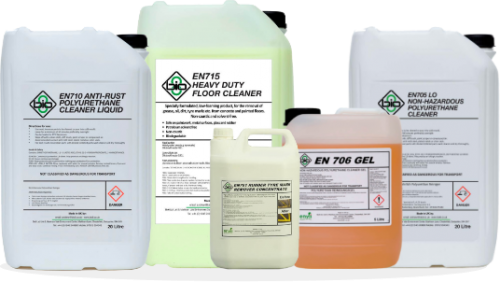 Bio8 specialise in unique cleaning products for industrial applications. We notably supply products used in the polyurethane industry throughout Europe, to clean both cured and uncured PU materials; tough floor cleaning applications such as those used to remove fork lift tyre marks from warehouse and factory floors. 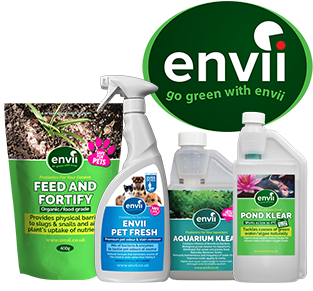 We pride ourselves on supplying products that have a low impact on the environment and the people that use them. 5 reasons to use Bio8?